Podcast: Amanda van Dyke discusses mining investment, improving profitability and diversity. The Dig Deep mining podcast is produced by Rob Tyson, an experienced mining recruiter/head-hunter with over 10 years in the mining industry. Rob’s mission for his podcast is to discuss, educate and talk about mining industry news and hot topics. Rob talks to Amanda Van Dyke, the portfolio manager for South River Asset Management, a specialist fund management company. Amanda discusses her beginnings in the mining industry, the roles of diversity and public relations in improving the perception and profitability of the business, and also her suggestions for wise future investments. Amanda’s route into the mining industry was somewhat indirect. From a Bachelor Of Arts degree to a job in the Canadian diamond industry, and then to a Masters in International Economics. From here, Amanda took a job as an investment analyst for a firm that did many deals with the mining industry. Having come from an international background in the industry, Amanda describes the many differences between operations in Canada, London and Antwerp. 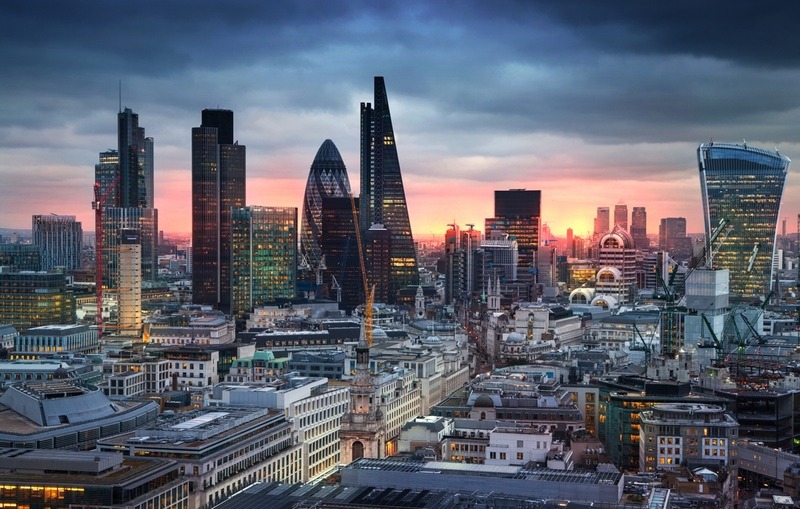 Investment in London and the UK is more focussed on less-speculative proposals. Amanda discusses her role in ‘Women In Mining UK’, which she helped to grow from 170 members, to over 1700. In Amanda’s opinion, this is evidence that the mining industry is bigger than most people think. It also includes departments such as finance, insurance, accounting, listings, most of which are operated out of London. This has provided many more roles for all kinds of people and has helped to diversify the industry as a whole. There is a large correlation between the more successful mining companies in terms of profitability and share price, with female participation at the board level. Diversity can definitely help mining companies to be more successful. Amanda does not believe that mining is a sexist industry, but does this that perhaps it has become relaxed in its attitudes toward the roles that women can play. She would like to see more forward-thinking in terms of women’s roles going forward. When looking at the mining industry, most people think merely of geologists and engineers. But this sector represents no more than 5% of the employees in the mining industry. Mining has a horrible brand and image in the world right now, despite the fact that more commodities are being demanded today than ever before in history. Mining is a primary industry, but unfortunately, it has been badly represented, and this needs to change. Events such as the Mines And Money London event are always evolving. They’re about taking the pulse of the industry at the time and delivering information about things such as new advances that’ll interest mining companies and investors. Amanda sees gold, silver, cobalt as commodities that may prove fruitful in the next year, mainly due to their use in technology. Manganese and nickel could also be worth investing in, as they are both components in batteries. When it comes to investments, Amanda takes a balanced approach. You need to have a bit of everything. Opportunities need to be economically attractive. They need to be scalable, and to have the potential to earn well in order to be viable and realistic. Is it financeable? Is the outlook realistic? Is it marketable? Find out more about South River Asset Management on their website. Next articleUranium: An idea whose time has come again?